Forgive me if there are several typos in this post, I am still shivering because of how creepy these are. 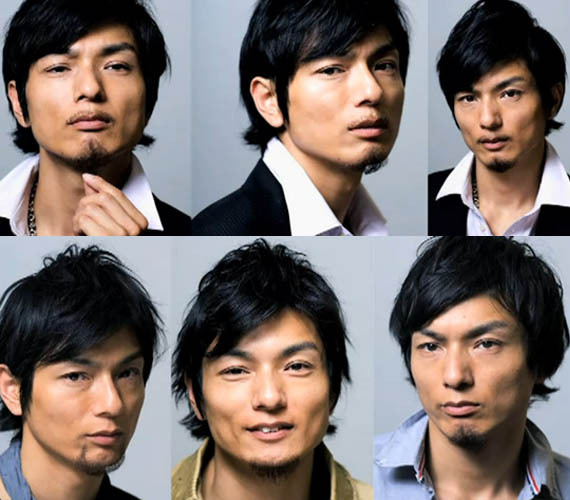 The Hige Japanese Fake Beards are one-touch facial hair sets that place wispy, sporadic hairs on the faces of men who have trouble growing even wispy, sporadic hairs on their faces. The Japanese product is especially unsettling because the country always seems to be ahead of the rest of the world it comes to trends. 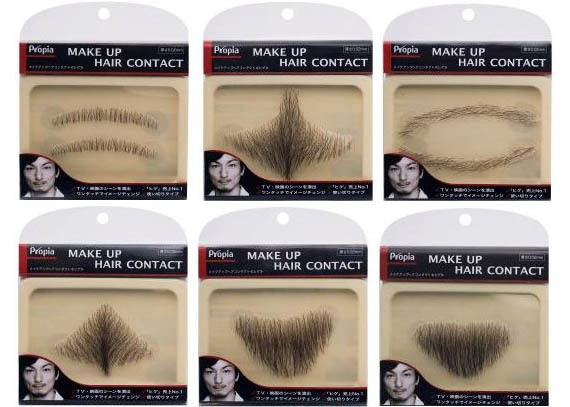 I never thought I’d be saying this, but I’d rather spend the rest of my days enduring the silly faux mustache craze than having to deal with these. These Musical Rumble Strips In Japan Are So Cool! The Unicorn Shower Cap Is The Most Magical Shower Cap Ever!